Moving to Italy is a tremendous experience – just think of all the fine dining and wine tasting that awaits you. When you move to Italy, you’ll discover that it is one of the most stunning countries Europe has to offer. 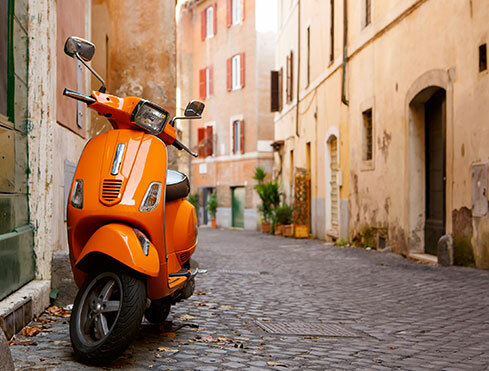 Explore ancient Roman ruins in the capital; head to Vatican City for peaceful contemplation; bask on the beautiful beaches of Sorrento, with a glass of local lemoncello; wander through the olive groves in Tuscany; get the latest fashions and designer goods in Milan; or take a cruise along the Venetian waterways to indulge in Italy’s heritage, like St Mark’s Basilica. 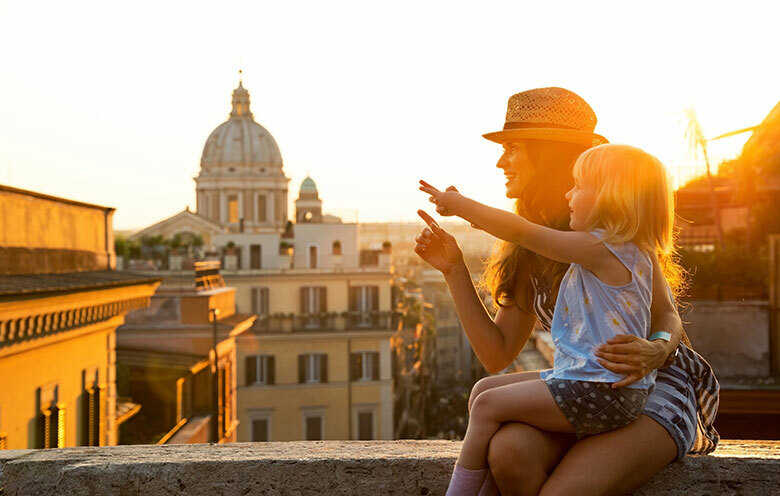 Moving to Italy is an exciting time as you begin to experience inter-connecting countries, glorious history and stunning, diverse natural beauty. Simpsons operates regular road services throughout Europe, for anyone moving to Italy or relocating in Europe. The destinations range from the Netherlands to Spain, and from Finland to Greece, whilst the popular offshore destinations – such as the Canary Islands, Balearics, Malta and Cyprus – are covered by our International services by sea. Our dedicated load service offers the freedom of a specific date for the goods to be removed from your current premises and, subject to the confines of driving, the delivery date to your new home in Italy. You will have the peace of mind of seeing your goods loaded safely, and leave to travel directly to your new Italian home – allowing you to see the vehicle arrive to unload. Very professional in the whole process. Office helpful, efficient and prompt. Removal itself amazing - so quick and so thorough. All the way to Malta where their agents were very impressive and helpful. 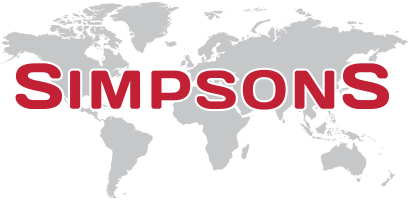 Given that moving is always traumatic and anxiety-making, Simpson’s took the load and didn’t worry me with unnecessary detail but delivered a seamless service. Really could not fault them and best of all their quote was by far the cheapest!